2) Do take full advantage of stuff made for kids in Korean, please. Why not? Know it might sound tedious and even childish/morale destroying but do get your ears used to the sounds first! ;p Even those who already reached intermediate yet relatively weak in speaking and listening skill, please try them also. People often forget that when learning it helps even more if your ears can also assist your eyes and your brain. 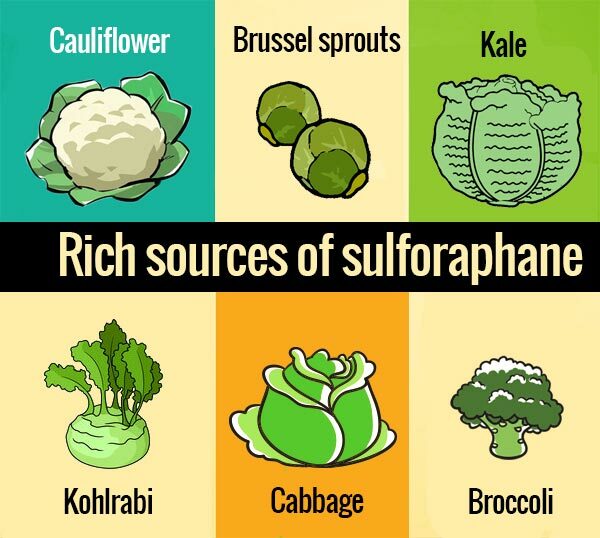 Moving your body, burning calories results in more Sulforaphane for your brain. It is a substance that protects the brain and restores cognitive Function. In a nutshell, it makes your brain healthier! Thanks a lot for all your useful input to the forum these days. I fully agree with your advice. Listening is definitely something I try to focus more on these days. My favorite tools for this are TTMIK podcasts (the most popular ones), Korean101 podcasts (nice app to keep track of progress while in the gym) and booking Italki sessions for added speaking practice with natives. And yes, exercising has been shown to actually help your body create new neurons (something that was long thought to be impossible). So definitely a must. And as mentioned above, you can combine it with some passive Korean learning through podcasts. Speaking of the link btw. exercise and brain, I recently I read a newspaper article about a guy, a corporate lawyer in his early 30s. He started playing baseball at his elementary school since his lifelong goal was to become a professional baseball player.He never thought about anything else but sadly he faced some unexpected career-ending injury just before the high school graduation.In his early 20s, he did not even know alphabet not to mention English. However, he started his catch up studies from absolute scratch yet managed to catch up everything: He earned university admission, got himself a law degree and even passed the bar exam. I live in Seoul, so it is not really a problem to find native speakers. I've used meetup quite a lot in the past, it's a great tool to find people with common interests. I actually manage a group myself focused on French and Korean, but it has been dormant for a while. Maybe now is the time to reactivate it. I've found myself to value the Italki session, even here in Korea, as this way my language partner is sure to only speak Korean. Several other social interactions end up being carried in English. 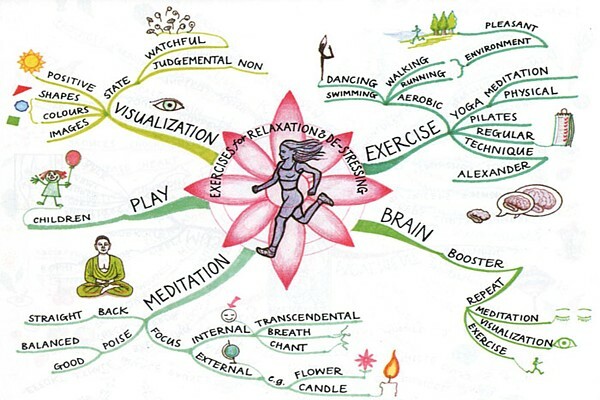 The link brain-exercise I heard of it first in the most popular Coursera course, i.e. Learning how to learn. That's a nice anecdote you provide that seems to correlate with the data. My old professor who is in his early 50's only became aware of this info recently, so he has started to run on a daily base as his brain is his most important tool. Even not for that, sport is just the best way for me to relax and clear my head. Speaking of our brain, have a strong feeling that we are not using its full capacity for sure. I am on level 2 in korean. Super! Keep it up! Hope you aim for 4 digit streak number now! Do not so too much yet do it every day! You are very welcome! :D Hope your learning journey is not all about "I must become a grammar guru, spelling nazi, enlarge enlarge enlarge vocabulary" but fully appreciating the joy of learning and knowing yourself and others! Pleasure! I mean kids have so much energy all the time! We should be too from time to time! ;D Let us keep this good momentum throughout the year! Some Recommended Korean TV shows for the learners! :D For fun(! 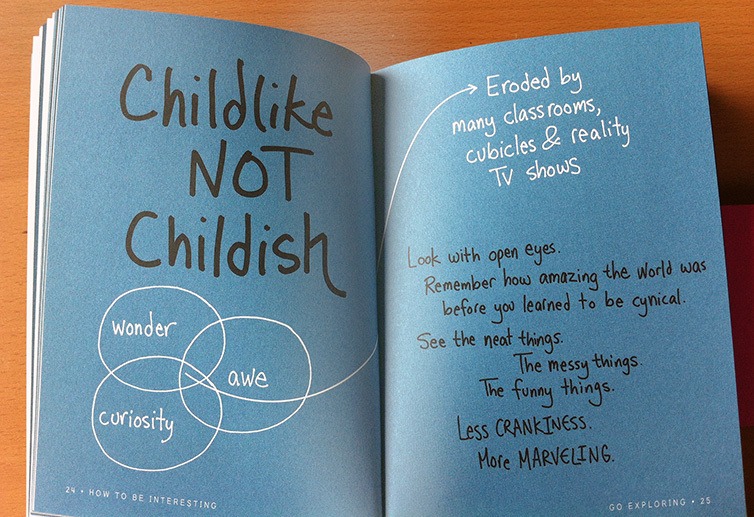 )-filled learning! 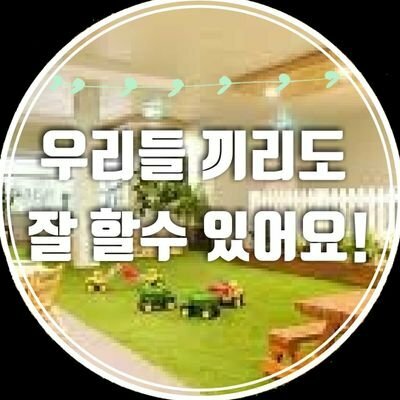 Advice or tips for learning Korean?